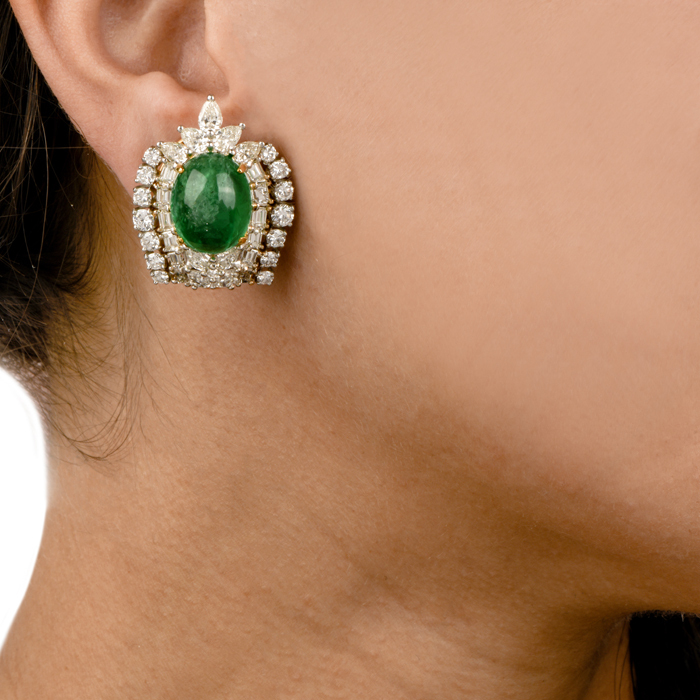 Contact Dover Jewelry in Miami Florida if you are looking to sell or buy antique, estate or vintage earrings. 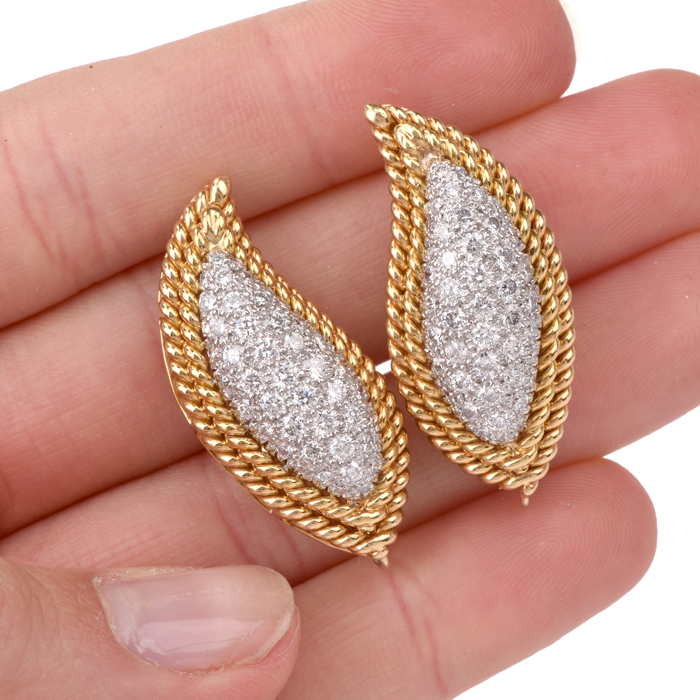 We offer an extensive collection of in store and online vintage earrings for sale including antique clip on earrings, vintage screw back earrings, and vintage pendant earrings, plus estate gold and diamond stud earrings. 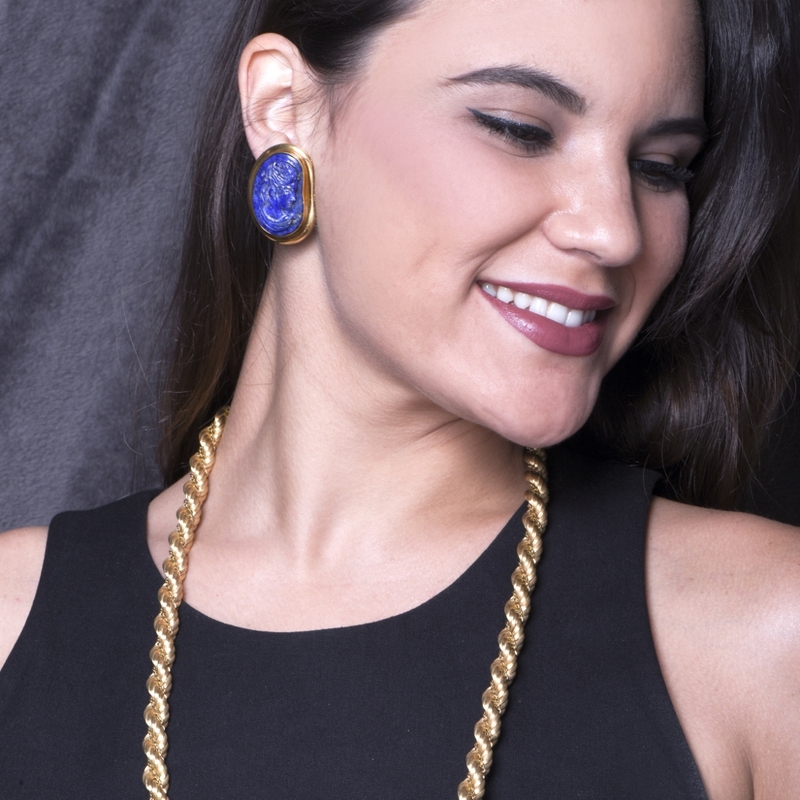 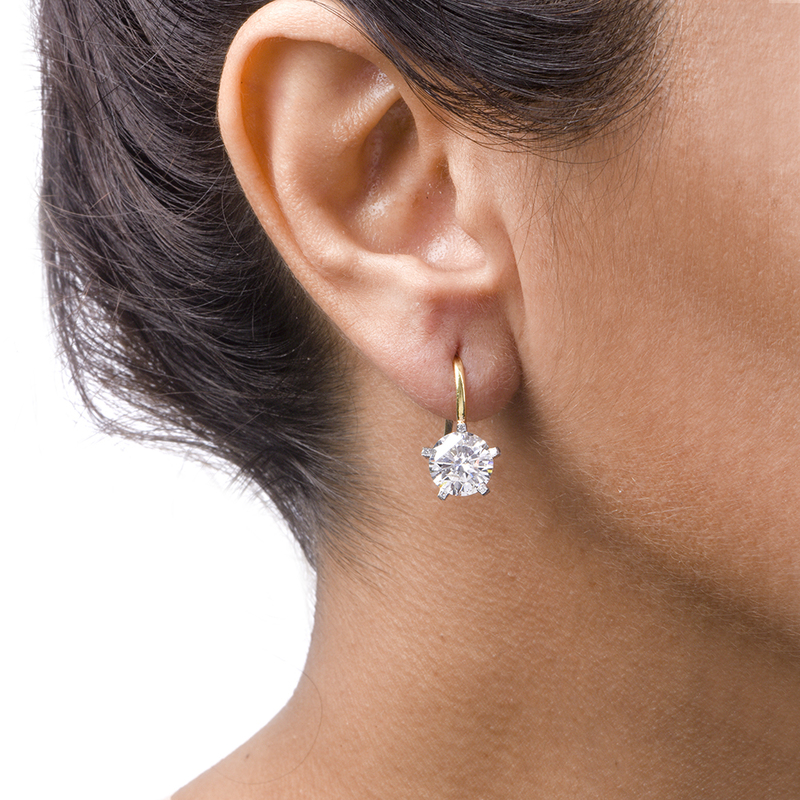 Ask our Dover Jewelry experts about vintage diamond earrings made between 1940 and 1980 featuring precious gemstones such as rubies, black onyx or sapphires. 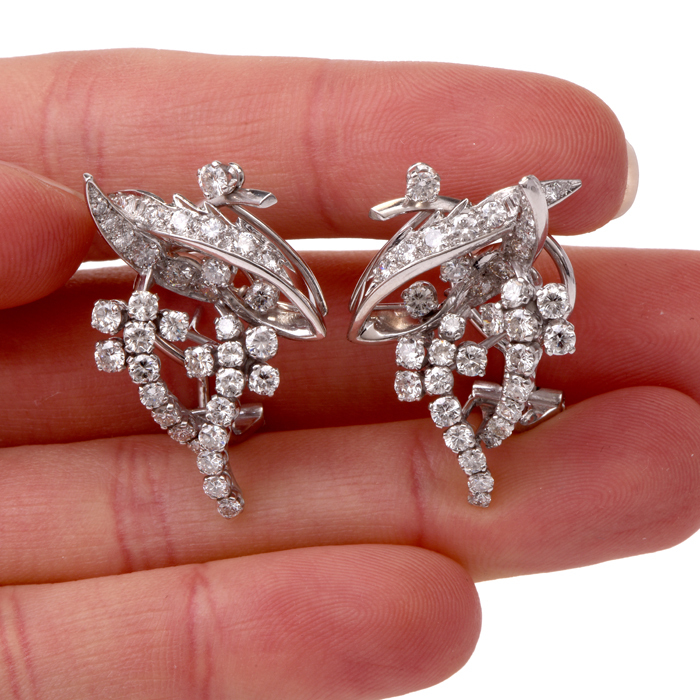 You can also find an older pair of screw back or clip on Art Deco earrings designed between 1915 and 1935, a period when ear piercings were considered uncivilized. 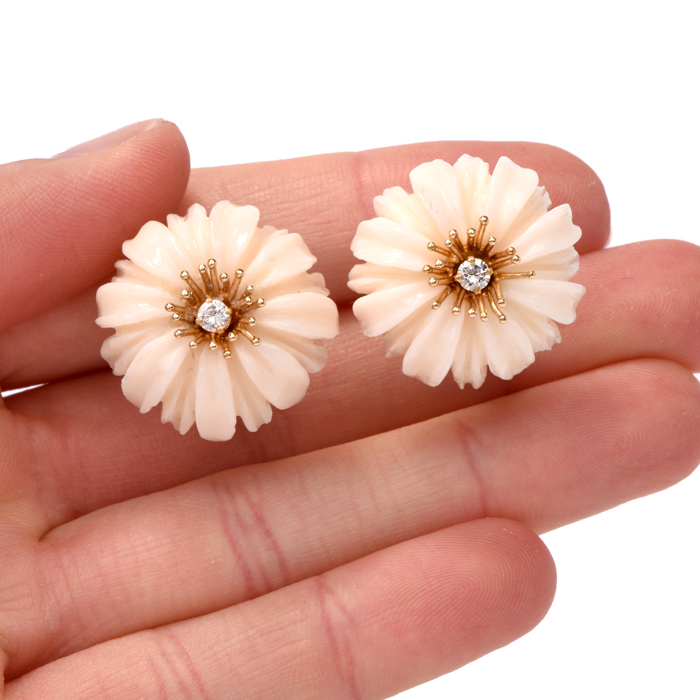 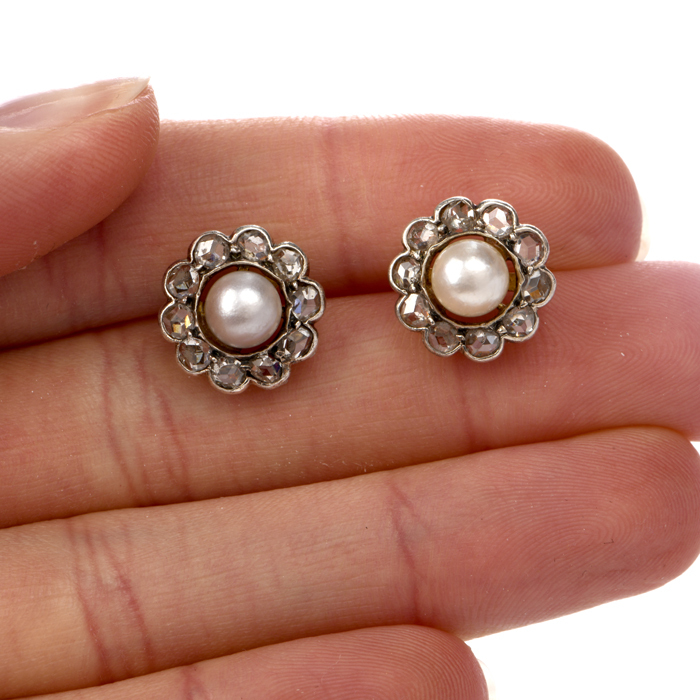 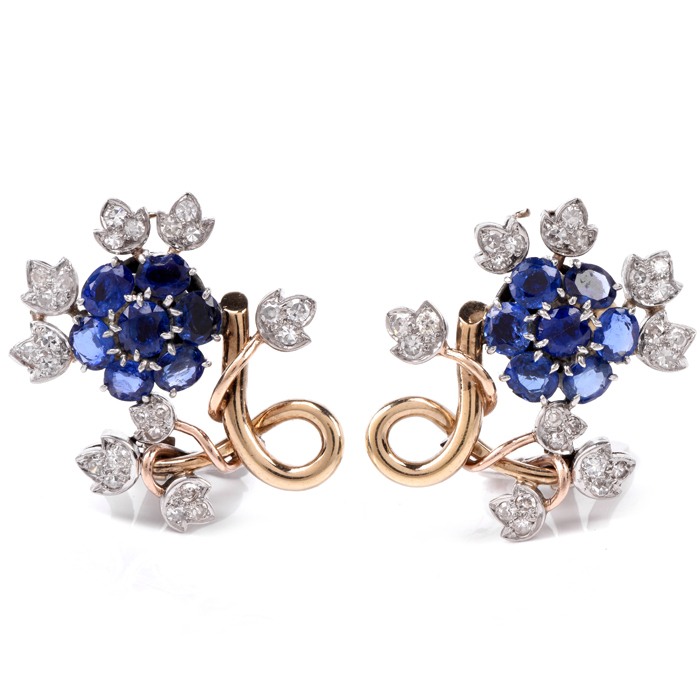 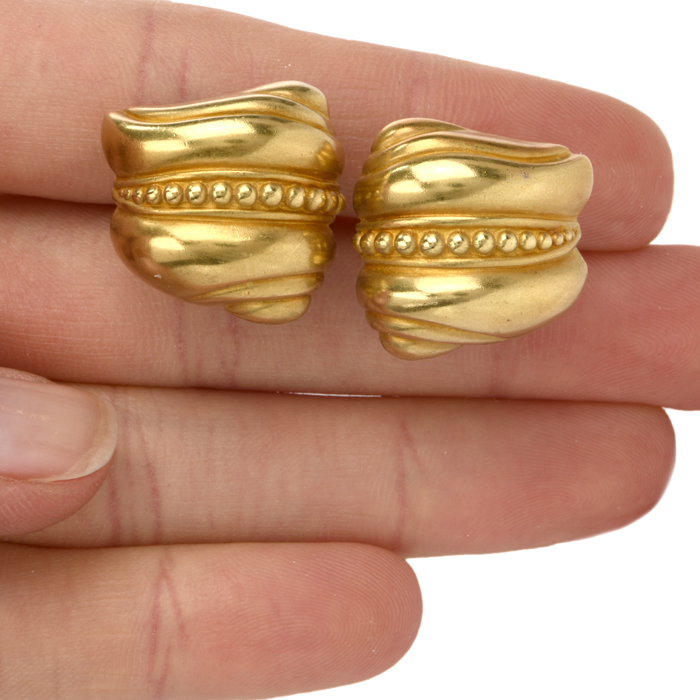 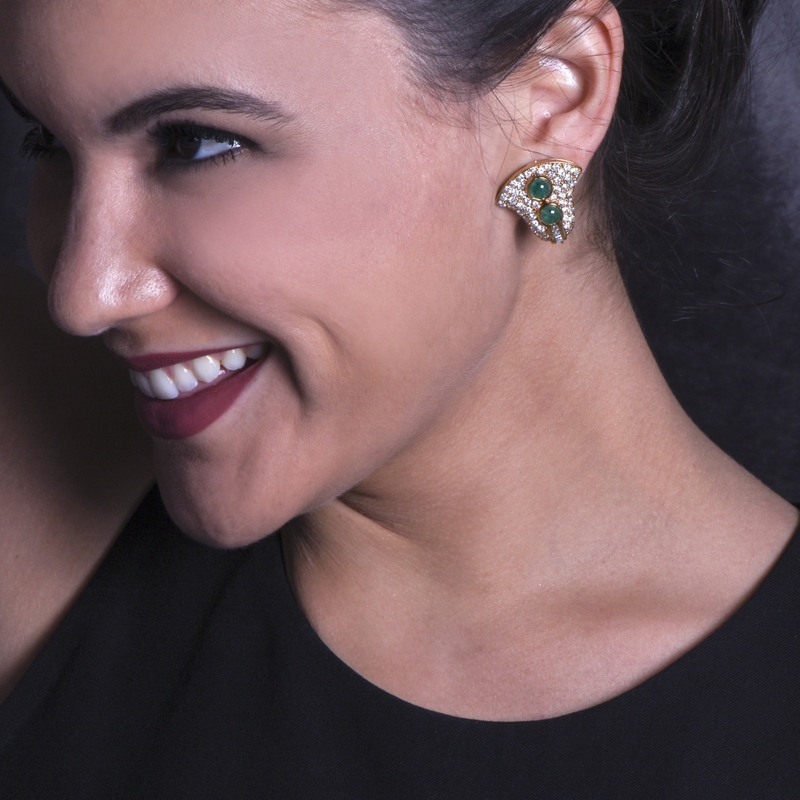 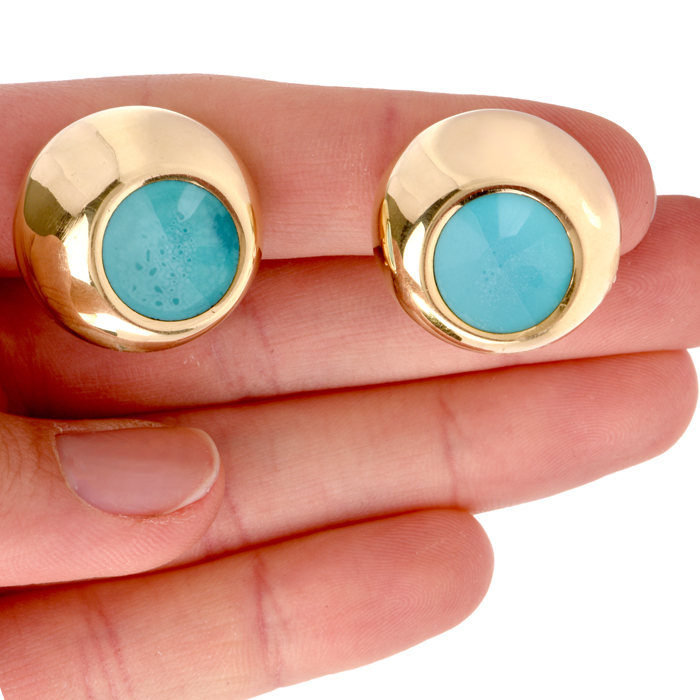 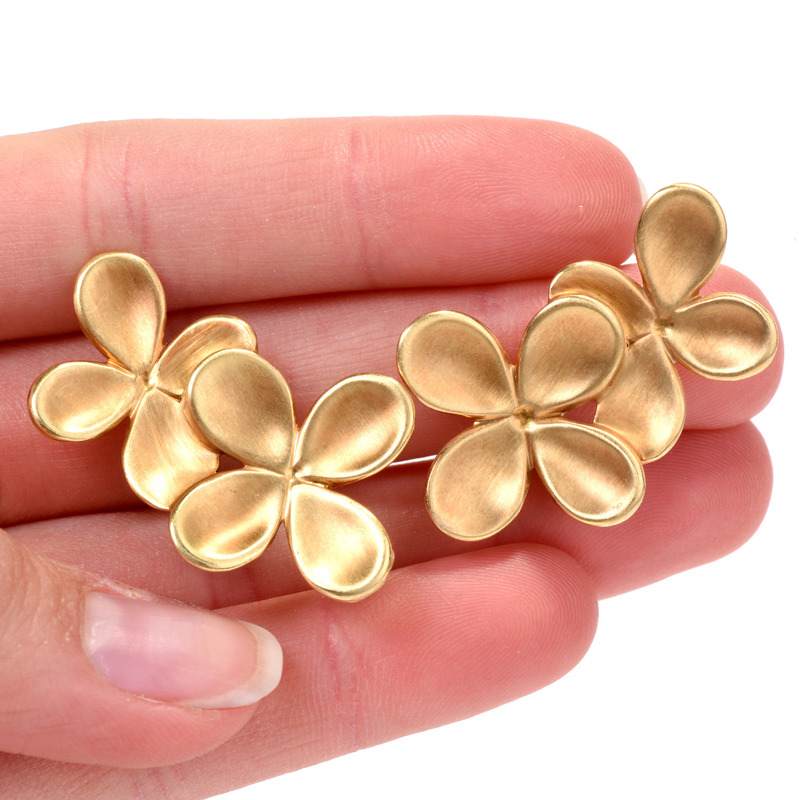 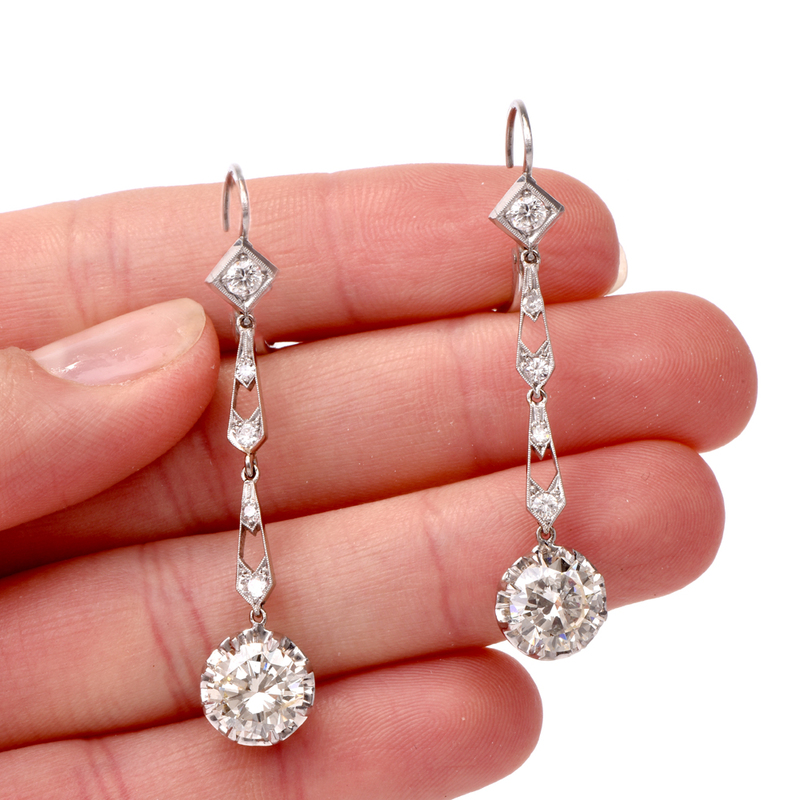 Our antique earrings are more than 100 years old and feature timeless designs that never seem to go out of style. 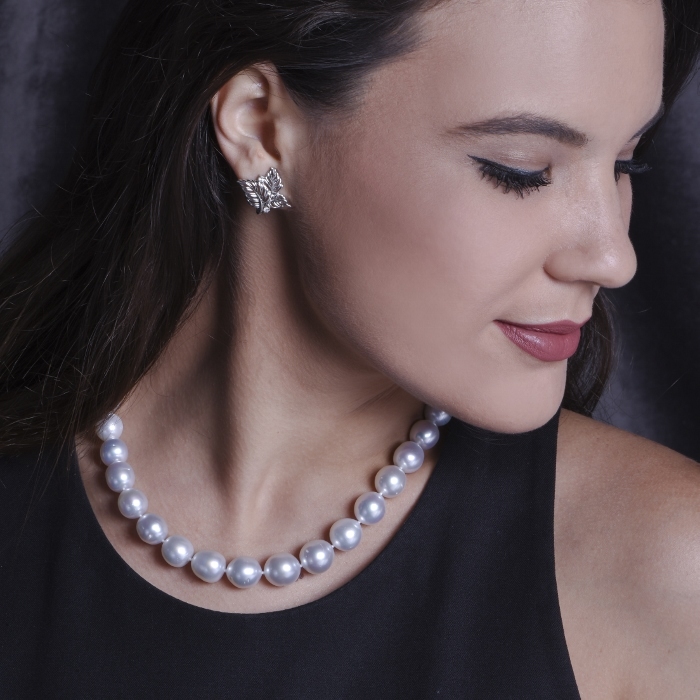 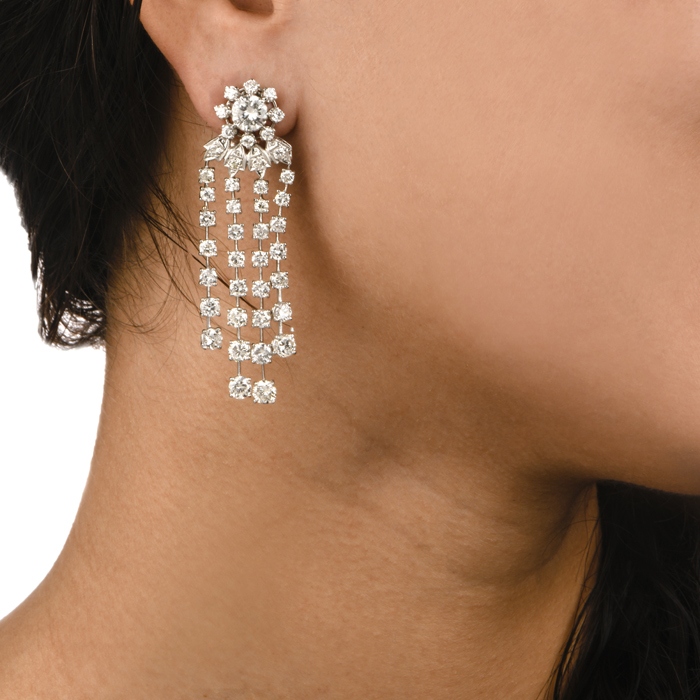 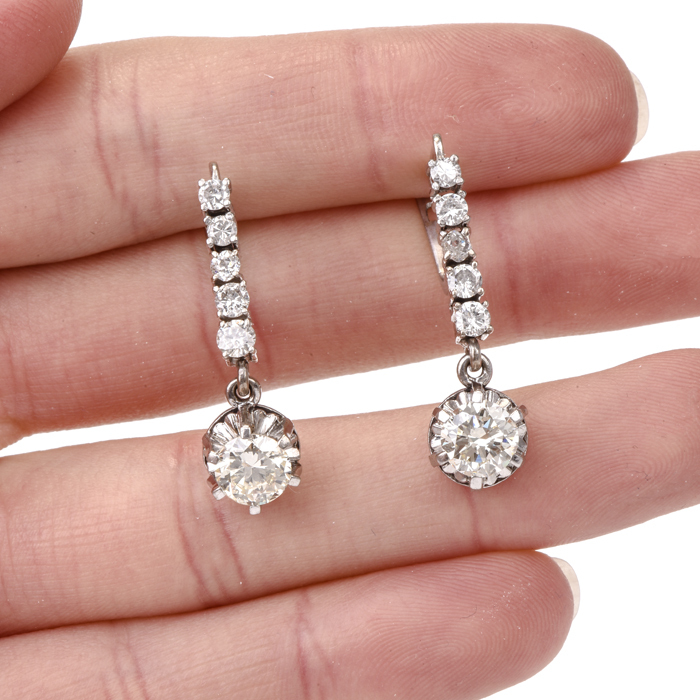 From estate Tiffany diamond stud earrings to vintage Cartier drop earrings, or antique chandelier earrings, we are confident you will find the vintage diamond earrings or vintage gold earrings you are looking for. 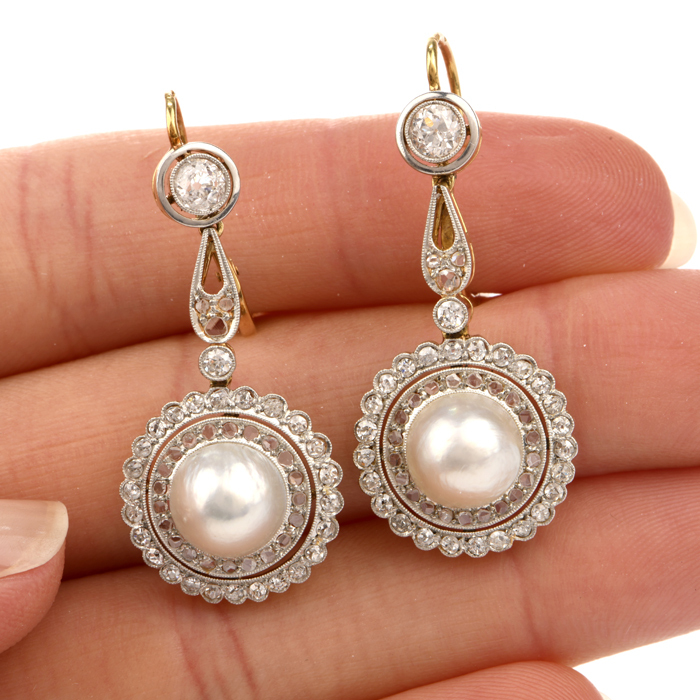 Dover Jewelry carefully inspects and if necessary, repairs every pair of antique, estate and vintage earrings we sell, which also includes a professional certificate of appraisal indicating the type of metal used, quality and cut of the stones, plus other important vintage jewelry details. 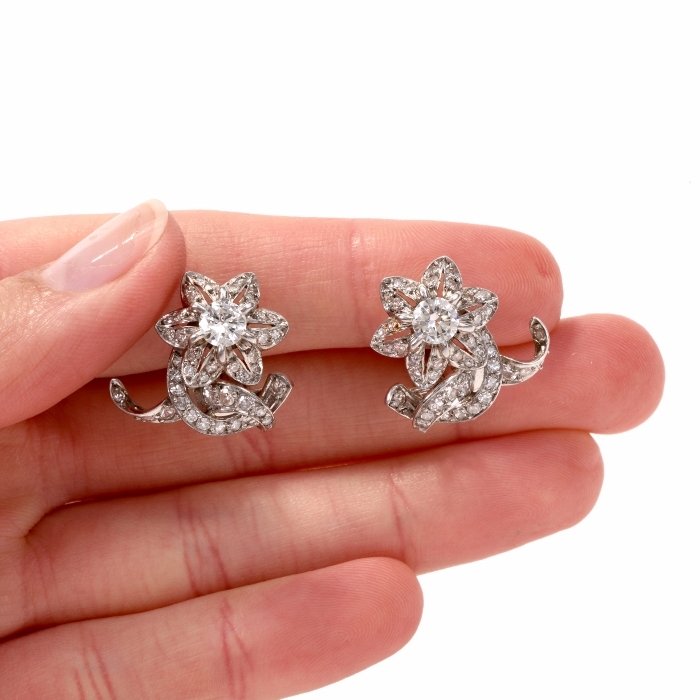 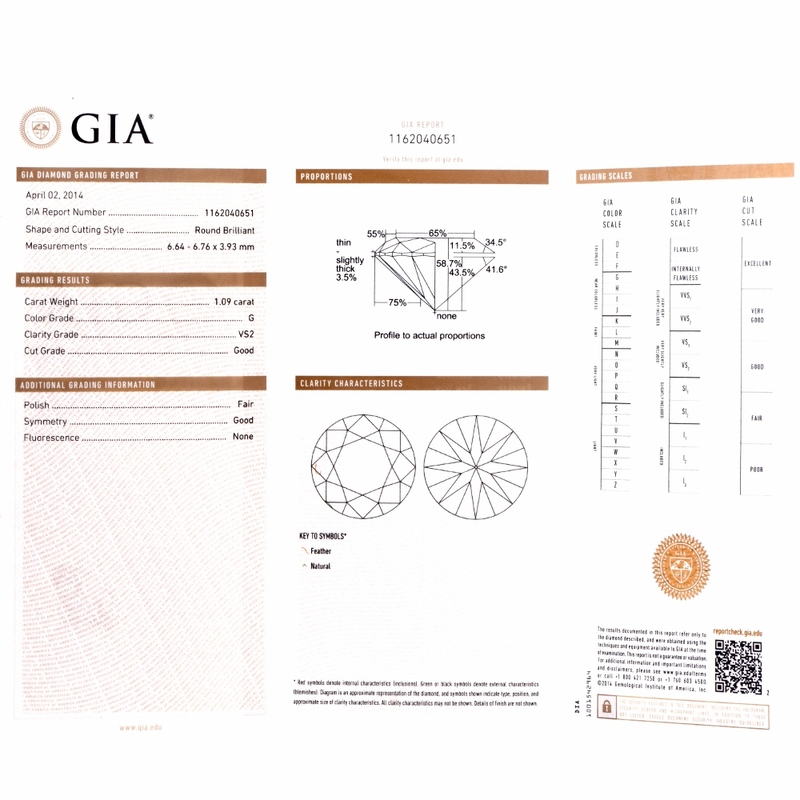 For information about our antique and estate earrings or for help buying vintage earrings please email us or call our antique jewelry experts toll free at 1-877-777-6111.